It’s our people, more than anything, that make us the electrician of choice for so many local customers. 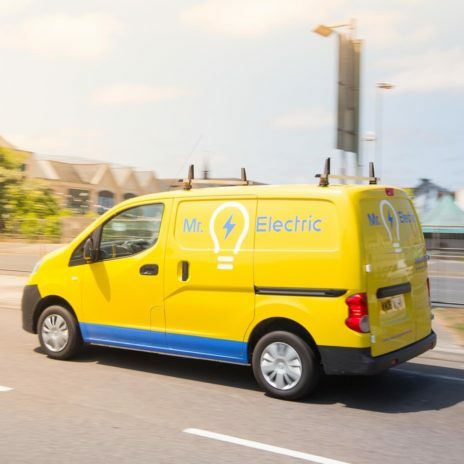 From being available 24/7 for any electrical enquiry to always going the extra mile to ensure customers are satisfied, every member of our team follows the Mr. Electric ethos of excellent customer service. We know what customers expect from a professional electrician, and we try to exceed those expectations wherever possible. 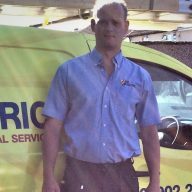 Darren has been an electrician since 2008, working for a couple of large companies within the private and council sector. From this, he has gained a wide variety of experience and invaluable knowledge. Darren has worked on contracts for some of the biggest housing developers. 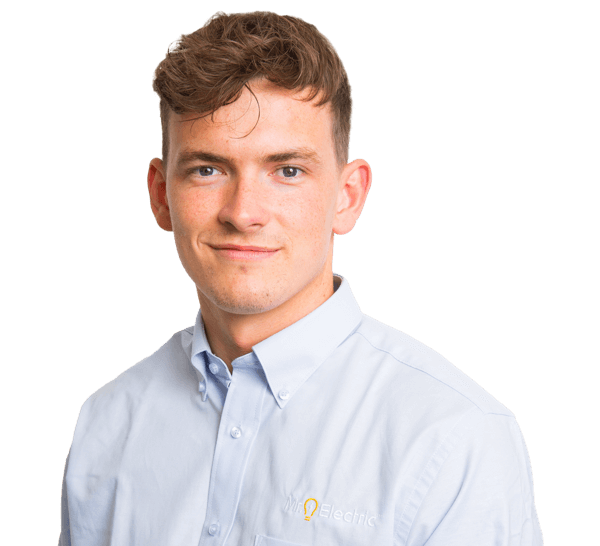 Kieran recently joined the company in February, he has come straight from college, working in landscaping and outside/gardening lighting before joining Mr. Electric. 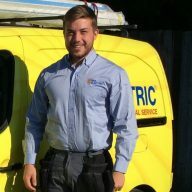 Mr. Electric Wolverhampton is the first-choice electrician for many customers. Find out why.